Sevilla and Almeria will play their thirty-seventh game of the La Liga season at the Estadio Ramón Sánchez Pizjuán on Sunday, 17th May. The teams last played in January this year and Sevilla won the game 0 – 2. Before that they played in March 2014 and Sevilla won the game 1 – 3. Sevilla is fifth in the league with 70 points having won 21 games, drawn 7 and lost 8. They are three points below Valencia. Almeria is sixteenth in the league with 32 points having won 8 games, drawn 8 and lost 20. They are four points below Getafe CF. 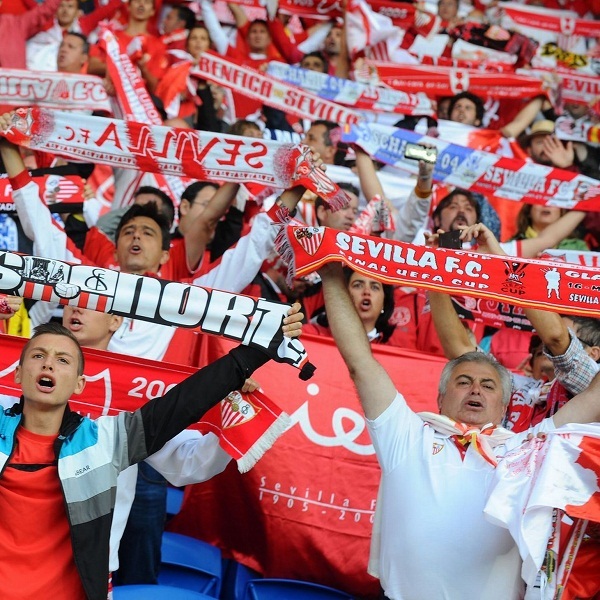 A 2 – 1 win for Sevilla is the most likely outcome with William Hill and Bet365 offering odds of 8/1 and 7/1 respectively. Sevilla: Sergio Rico, Coke, Carrico, Kolodziejczak, Tremoulinas, Mbia, Blonbou, Vidal, Banega, Vitolo, Bacca. Almeria: Ruben, Casado, Ximo Navarro, Trujillo, Dubarbier, Verza, Thomas, Silva, Corona, Espinosa, Thievy.